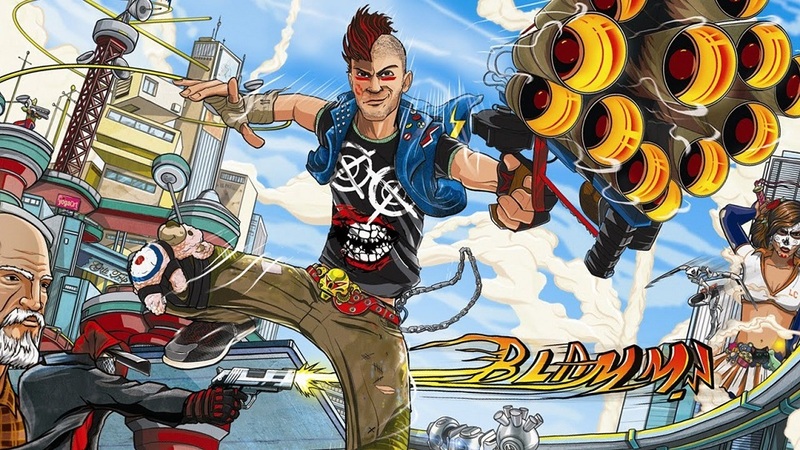 That infamous spoiler of secrets, the Korean video games ratings board, may have just made yet another publisher's announcement for them, having posted a rating for a PC port of Xbox One title Sunset Overdrive. Originally launching in way back in 2014, Insomniac Games' Xbox exclusive sees a group of cookie-cutter rebels quarantined within their home turf of Sunset City. After a new brand of energy drink turns most of the population into raging orange creatures, the survivors must band together to escape the surrounding chaos. The game was praised for its high-velocity, wall-running combat - which involved all sorts of neat "Xtreme" sports style-trickery - and for its colourful, frenetic visuals. It seems odd that Microsoft might be thinking that now, four years later, is the optimum time to port the game to PC. But I'm sure there are plenty of fans out there gladly willing to take another spin around the block, should this ratings board reveal prove accurate.